Before any form of construction starts, there is a fair bit of preparation that needs to be done. Whether you’re building a deck, pergola, or pouring a concrete driveway, your structure needs to be built on firm ground. Not only that, but it needs to be built in the right place, resistant to pests and other unwanted visitors, and it also endurably needs to be built in the right spot. That’s where earthworks come in. The process of earthworks is to excavate the existing land, so that construction may begin. A process that sounds simple enough however needs to be done correctly. The aim is to not only remove as much waste as possible, but to also re-use as much of the excavated materials as possible to encourage sustainability, and prevent the added costs that come with the collection of waste materials. The benefits of hiring a professional earthworks company are tenfold, as successful project completion relies on the experience and skills of trained engineers, as well as specially trained professionals. No one is of higher quality, or delivers to a better standard than Everlast services. Everlast Services is a family owned company in Melbourne. We stand by our commitment to the community. For over 20 years, we have employed local earthwork contractors to carry out our projects, with each staff member available to support you with your questions. We specialise in complex civil and structural earthwork projects, and are capable of undertaking both small and large projects. Our tradesmen are experts in their field, and are highly qualified to get the job done right. All of our operations are 100% planned and executed to ensure we minimise any and all possible impact on the environment. All of our products are made in Melbourne via our state of the art factory in Hoppers Crossing. We put satisfaction first, to ensure all of our specifications are built to stand the test of time. We don’t just specialist in earthworks. Our extensive catalogue of services means we can help you with landscaping, concreting, decking, fencing and so much more. 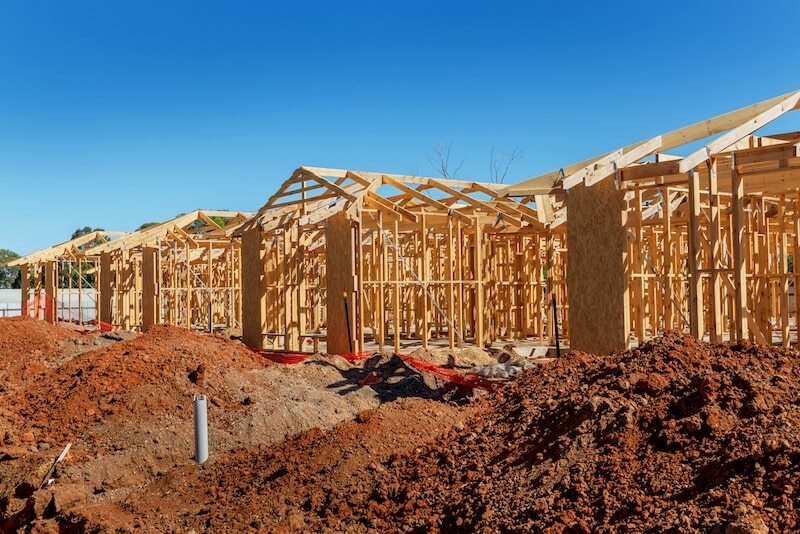 If you’re in the early stages of construction planning, ready to make the first move, call Everlast for a professional and environmentally conscious, earth removal service in Melbourne.